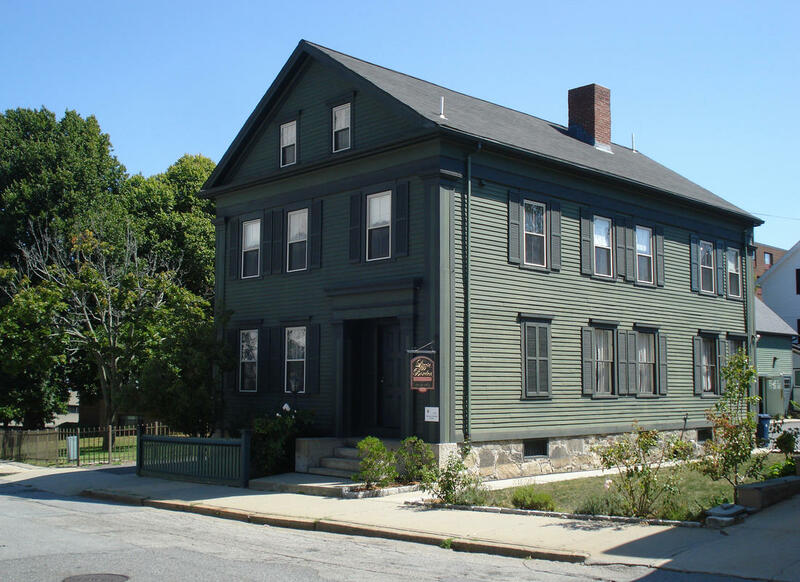 An evening with Lizzie Borden…sort of! 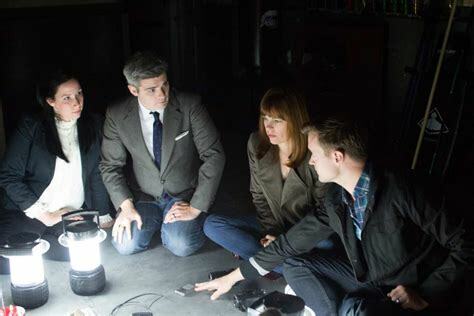 Saturday night, courtesy of Strange Escapes, I and other paranormal buffs investigated the Lizzie Borden House in Fall River, Massachusetts with Amy Bruni and Adam Berry (Ghost Hunters and Kindred Spirits) and the husband-and-wife team, Greg and Dana Newkirk, whose Traveling Museum of the Paranormal and the Occult is intriguing, to say the least! Bottom line: it was a great night! The energy in the house is quite “thick,” particularly in two of the bedrooms, which isn’t surprising considering what occurred there. In one bedroom, someone (I won’t say “something” because ghosts are just people without physical bodies) touched my forehead; it literally felt like a palm lightly pressed against my head. If subsequent communication is to be believed, said hand may have belonged to Lizzie herself…or at least, the part of her that still lingers in the house. The communication we received was via EVPs (electronic voice phenomena) and the Estes Method, which was developed at the Stanley Hotel in Colorado. The method works like this: one person is blindfolded and wears headphones that give him/her constant spirit-box feed (a combo of white noise and multi-frequency “sweeping”). Then that person says aloud any words or phrases he/she hears, while others ask questions that person can’t actually hear. The idea is that the answers are coming directly from the spirits themselves. Several EVPs were recorded, including one which seemed to address the mystery of whether or not Lizzie committed the murders. A crystal clear female voice said, “I’ll never tell.” But other entities were talking that night, alluding to abuse and the moment when one of the abused finally snapped. All in all, it was a night I’ll never forget. I’m eager for the next opportunity to investigate the paranormal. When and where that will be, who knows? But I’ll be ready! If you’re a fellow fan of the paranormal, you might want to check out my books. All of them—whether fiction or nonfiction—include the supernatural. 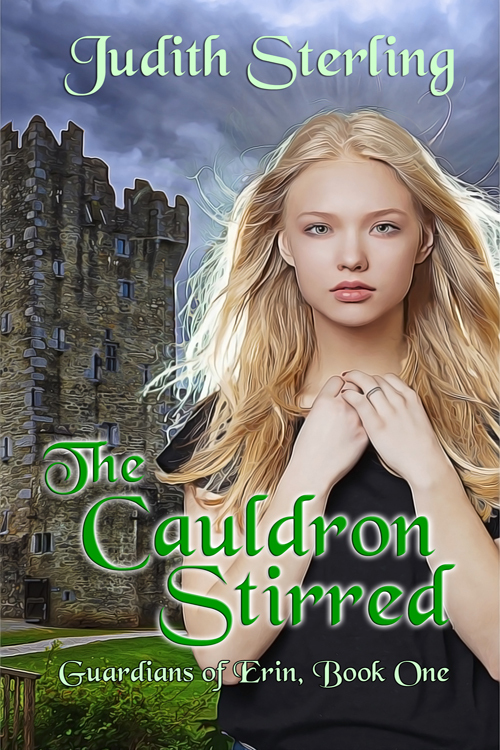 In particular, The Cauldron Stirred (the first in my YA paranormal fantasy series Guardians of Erin) features ghost hunts in Ireland. The protagonist’s father is a paranormal investigator, and his family comes along for the ride.